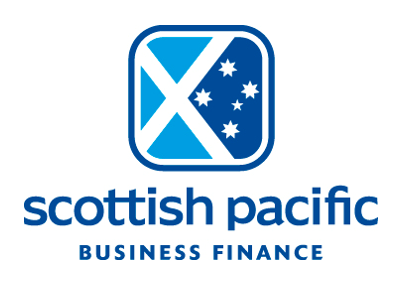 Established in 1988, Scottish Pacific Business Finance (ASX:SCO) is Australia and New Zealand’s largest specialist provider of working capital solutions with a comprehensive range of debtor finance and trade finance facilities. We are the largest specialist working capital provider in Australasia, with more than 1700 clients in industries including transport, labour hire, manufacturing, wholesale, import and printing, employing nearly 300 people across Australia, New Zealand, United Kingdom and China. Our vision is for Scottish Pacific Business Finance to be the first choice for SMEs, to help them increase their cash flow and achieve their business aspirations. Our independent status enables us to react quickly to the increasingly changing needs of our clients and adopt a more flexible approach than most other commercial finance providers. Personal relationships are vital to our business and we strive to make it easy for our clients and our introducer network to do business with us. Established in 1988, we are part of Scottish Pacific Group Ltd (ASX:SCO), which handles more than $15 billion of invoices each year, providing debtor and trade finance funding exceeding $1 billion. We are an ASX300 company.